Interested in youth, creative self-expression, and global community? The Clubhouse Network seeks talented professional staff who are motivated by our mission and committed to youth, creative self-expression, and global community. 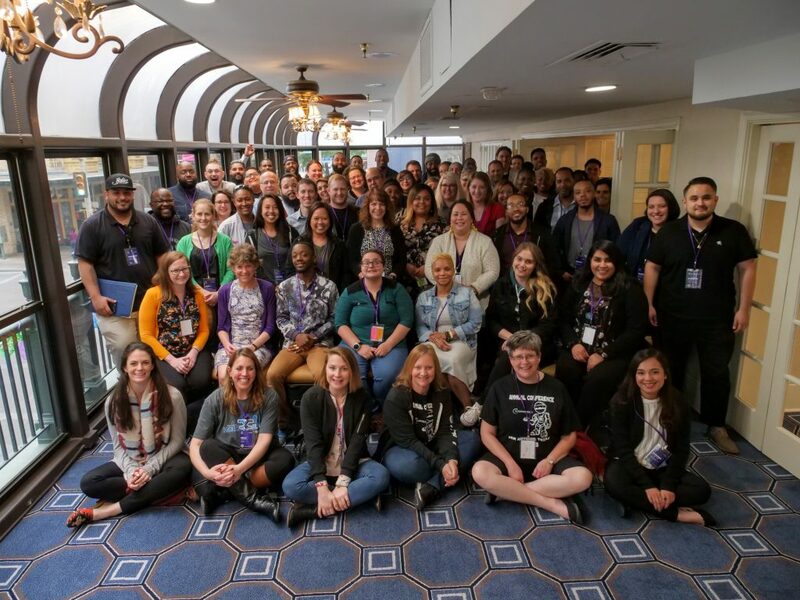 We value professionalism, opportunity, and diversity in our workplace, and are proud of our reputation as a safe haven for youth, a reputation that has been earned over 25+ years of working in under-served communities around the world. 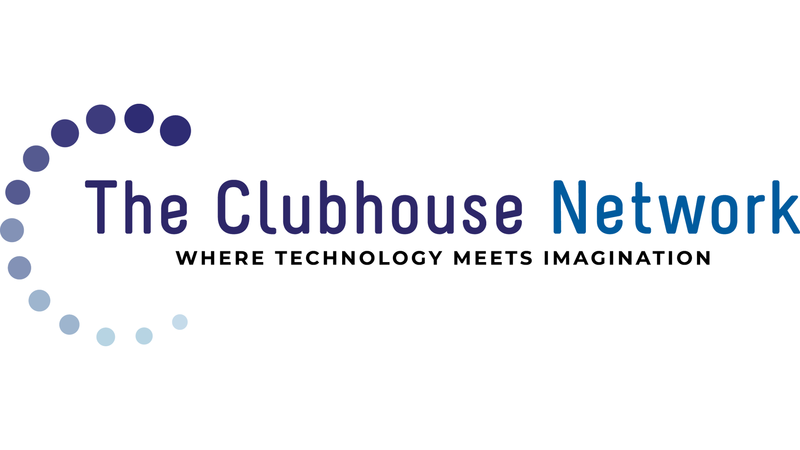 At the present time, there are no immediate job openings at The Clubhouse Network. Please visit this page often for new opportunities!